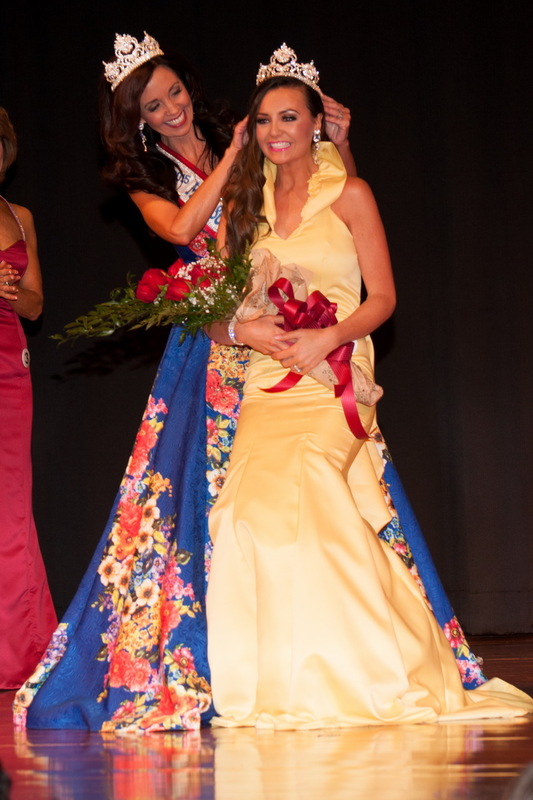 The 2016 Mrs. South Carolina pageant was held on Saturday, November 21, 2015 in front of a sellout crowd at the Charles Mack Citizen Center in Mooresville, North Carolina. 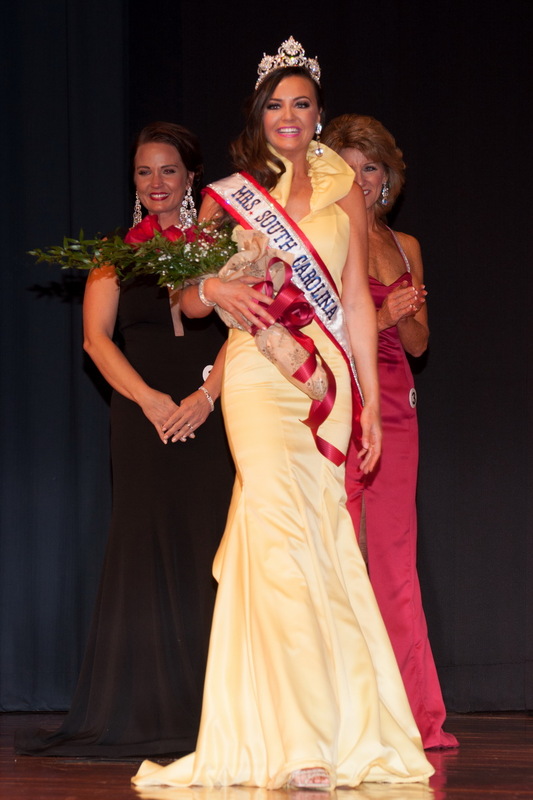 Holly Julian, Mrs. Greenville County, was crowned as the new Mrs. South Carolina. 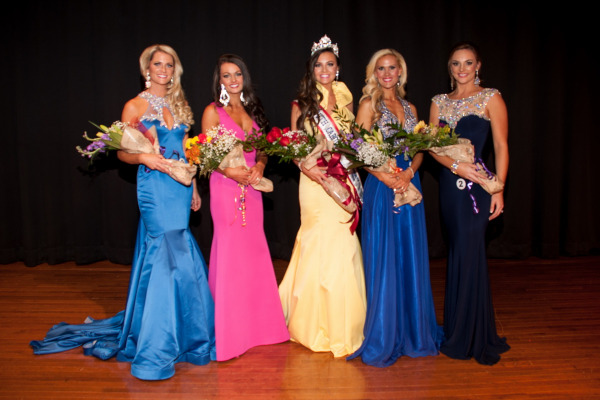 She represented her state this year at the 2016 Mrs. America pageant in Las Vegas, Nevada.